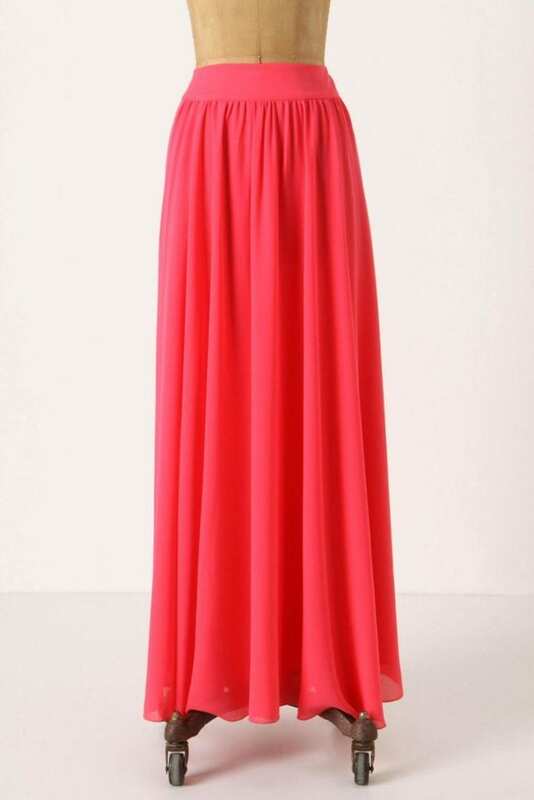 If you need an elegant yet everyday clothing item that is comfortable and great for travel, then you must have this silk chiffon maxi skirt that is versatile for daily wear and packs down small. *Note: 2.5 yards should be sufficient if your skirt length is less than 40” in length and fabric is 45” wide. If skirt length is more than 40” long, if you want a fuller skirt, you may need to add additional 1-1.5 yards. Here's another Easy Maxi Skirt Tutorial that you might want to check.